Michelle Caswell talks about her research for the book Archiving the Unspeakable: Silence, Memory, and the Photographic Record in Cambodia, the history of the bureaucratic recordkeeping regime of the Khmer Rouge, and the ways in which these photographs are both testaments of archival silence and agency. Cal Lee, professor at the School of Information and Library Science at the University of North Carolina at Chapel Hill and editor of American Archivist, shares his vision for the journal, advice in writing for peer-reviewed journals, and strategic ways to get involved in professional associations. 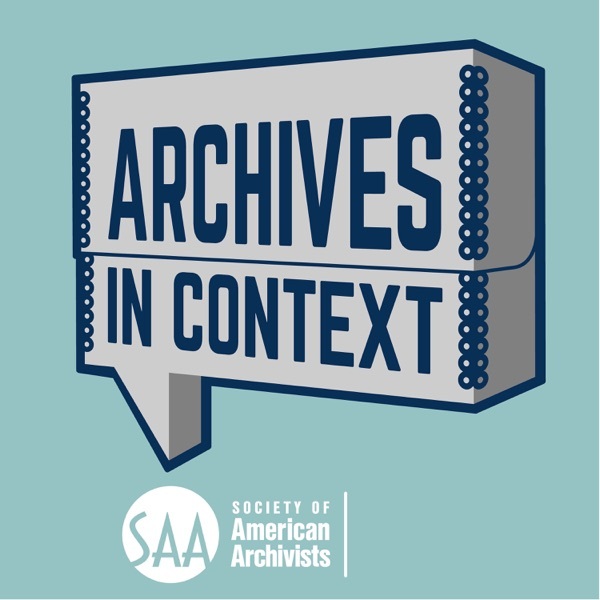 Kären Mason, curator at the Iowa Women’s Archives, discusses her passion for women’s collections, the role of women’s archives in contemporary archival practice, and SAA's 2018 One Book, One Profession selection, Perspectives on Women’s Archives.